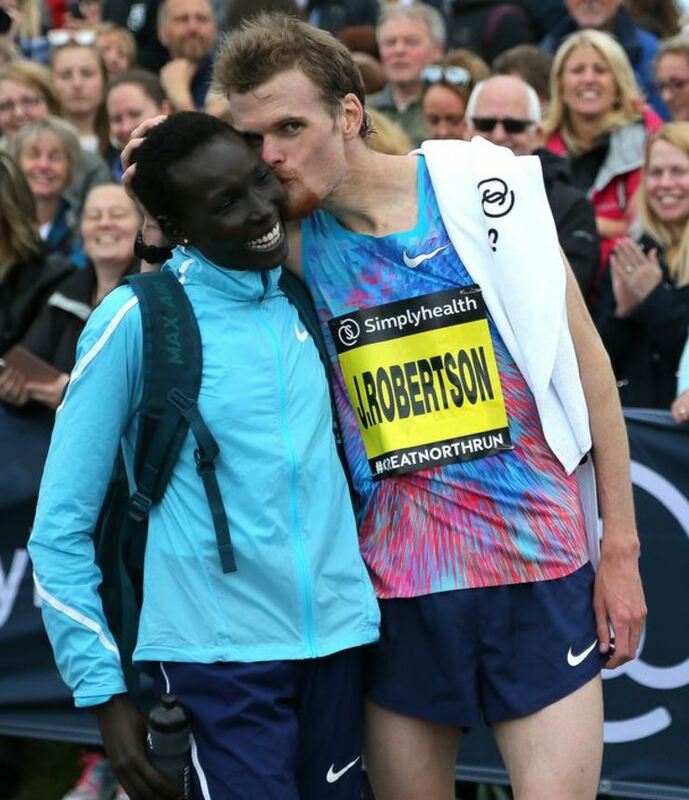 The Great North Run – the largest half marathon in the world, witnessed some unexpected event on Sunday. Taking place annually in North East England, the half marathon attracts some top athletes, including this year’s men winner Mo Farah. Mo Farah has actually won it for the last 4 consecutive years. Elite men’s runner Jake Robertson from New Zealand may not have won the race, but he definitely won the event. At the finish line, Jake waited for his Kenyan partner Magdalyne Masai with a pleasant surprise. 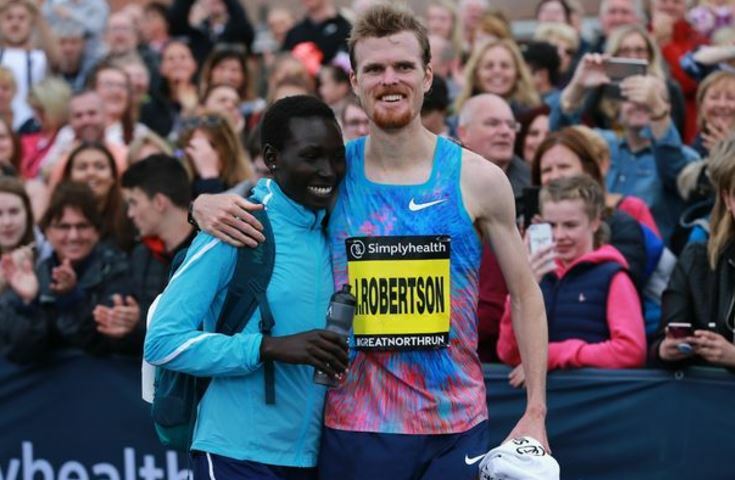 The Kenyan finished fourth in the women’s elite race, but the sadness of missing a medal slot quickly disappeared when Jake went down on one knee to ask for her hand in marriage. Masai clearly did not expect it, but the cheers and applause from the crowd motivated her to accept and embrace his fiancé. Watch part of that video.